With the announcement of the Hip hop duo's prequel album In The Beginning: Before the Heavens back in September, it appeared as if Blu & Exile were going back to the basics to finally give fans what we've been waiting for since 2007's masterpiece Below the Heavens. Welllllllll, kinda. If you thought these cats were gonna bless us with some new flavor 10yrs later, you're just gonna have to keep waiting. In The Beginning: Before the Heavens will be a compilation of tracks that were left on the cutting room floor back in 2007. This can be looked at both ways; on one hand the bars and production should at least be comparable to what we remember about Below the Heavens, but there's also a reason these songs never made the cut. So it's a glass half-empty / half-full type situation. Since I have been waiting for something like this for a decade, I'm going with the latter. 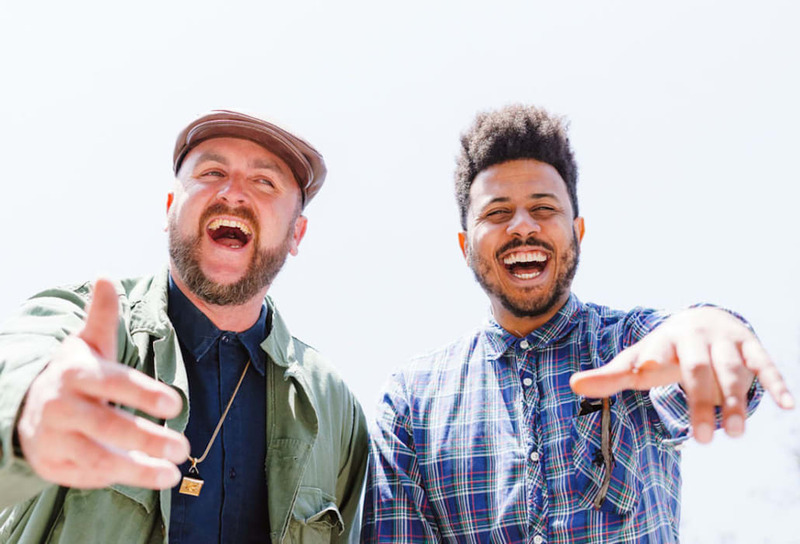 Peep the first 'single' from Blu & Exile's B-Sides project called "Constellations."